About Miss Faith - Joyful Toddlers! Healthy parent-child relationships are mutually responsive, meaning that each person responds quickly and positively to the other, even (or especially) when you can’t do what the other person wants. Supporting children in learning to be responsive to us, and learning to adjust our own responses are the keys to happy, healthy relationships where we and our children can truly enjoy one another. 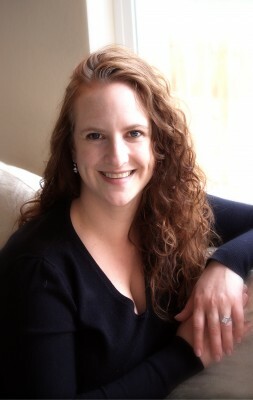 With more than a dozen years of working with children and families under her belt, Faith Collins has been an early childhood teacher, director of the Rainbow Bridge LifeWays Program, and taught adult classes for parents and daycare providers in the US, England and online. She works with individual families both in person and by telephone. She founded Joyful Toddlers in 2010 and since then over 200 people have taken her popular six-week Tele-Class, Joyful Days with Toddlers & Preschoolers. 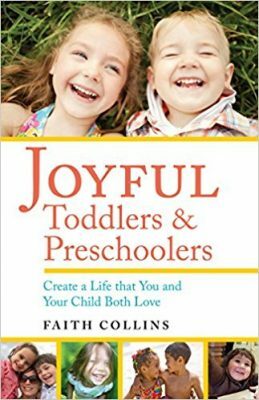 In 2013 she was the Keynote Speaker at the ‘Creating a Joyful Life with Children’ conference offered by LifeWays North America, and her book, Joyful Toddlers & Preschoolers: Create A Life that You and Your Child Both Love, was published in 2017. She lives in Arvada, Colorado with her husband and daughter, and offers outdoor parent-child classes in her beautiful Play Garden. Faith received an MA with Distinction in Early Childhood Studies from Roehampton University, doing original research for her dissertation on toddlers’ involvement in adults’ household tasks. Previous to that, Faith took the LifeWays Early Childhood and Human Development training in 2006. She works out of the LifeWays philosophy, which is inspired by the works of Rudolf Steiner and the experience of Waldorf education.